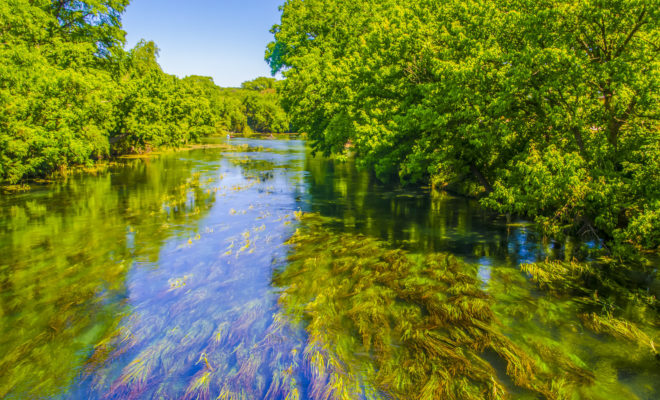 There is nothing more refreshing than the year-round 73-degree spring-fed, crystal clear waters of the San Marcos River. 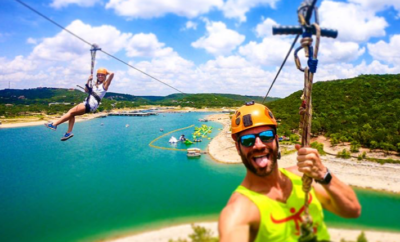 There are a plethora of way to enjoy this beautiful river; here are five adventurous ways to experience it. 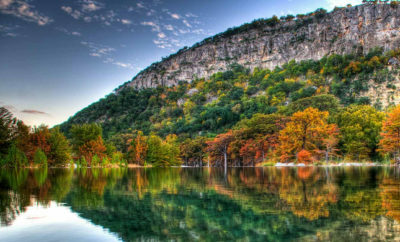 The Glass Bottom Boat Tours explore the headwaters of the beautiful San Marcos River. 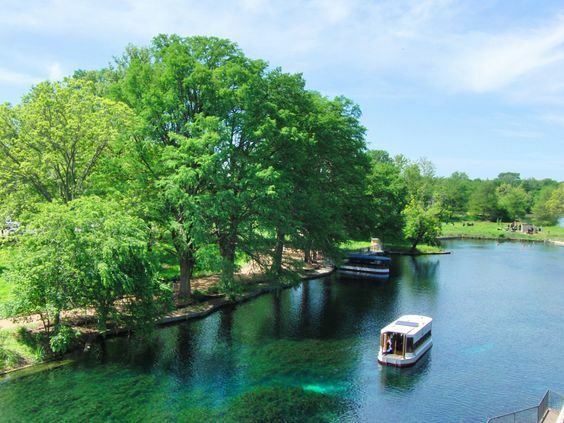 The boats are family-friendly and enable people a close-up view of the native wildlife, fish, and bubbling springs of the San Marcos River. Tip from the locals: if you tour after a recent rain, the more likely you are to see all of the active springs and wildlife. The San Marcos River is most widely known for its beautiful float that ends at Rio Vista Park due to the recent floods. 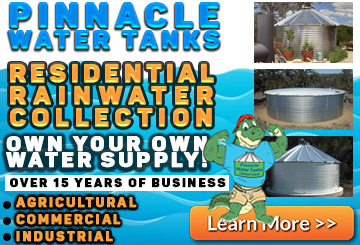 It is important to keep in mind to respect the river as it is home to many people and a habitat for thriving wildlife. Keeping the river free of litter, using and properly discarding cans, not using glass that will harm local wildlife, is so important to keeping the San Marcos River beautiful. 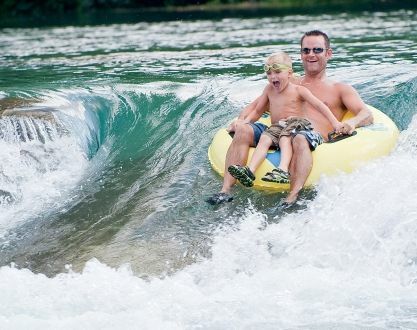 On any given day, you will see paddle boarders floating down the San Marcos River. 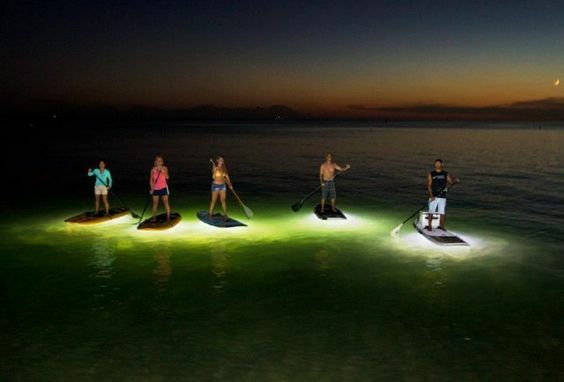 What is lesser well-known is that it’s possible to paddle board down the river by the light of the moon! Contact www.meadowscenter.txstate.edu for more information. 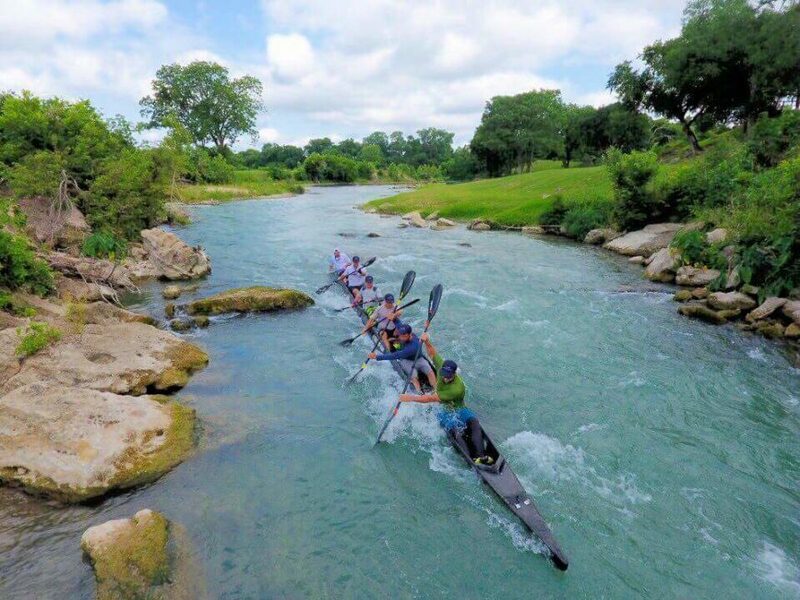 Dubbed the World’s Toughest Canoe Race, this is one of the most adventurous ways to experience the river. 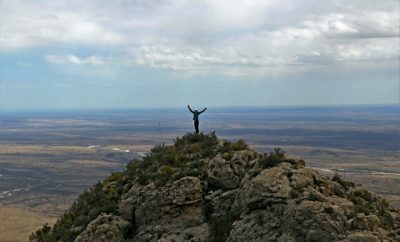 It is a four day and four-hour race from Spring Lake in San Marcos to the small town of Seadrift on the Gulf Coast with a total whopping 260 miles.